Clogged drains will surface at some point if you own a home or business. 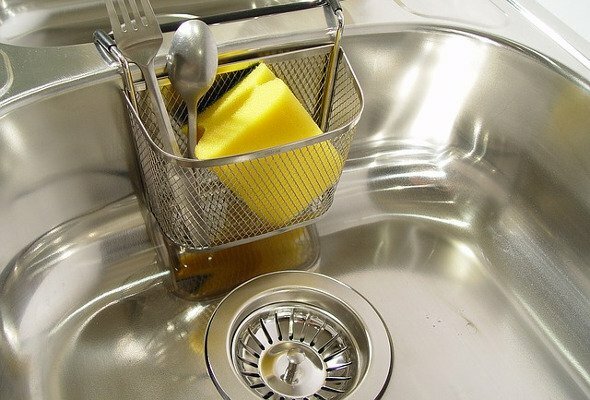 We can assist you in determining the extent of your clogged drain and what type of draining cleaning service may be required. Call (616)-836-1197 for service. A single bathroom sink draining slowly indicates a localized issue with this one area of the house. If all of sinks, showers, & toilets are draining slow, your main sewer drain will need to be cleaned. Debris, grime, soap, toilet paper, and tree roots can all be part of the issue. Water Heaters are an important appliance in any home and an area where technology is continuously changing what options are available. We offer installation, repair, and service on all types of Water Heaters. Call us at (616) 836-1197 to schedule an appointment. Tank style water heaters generally will last on average 8 to 12 years. 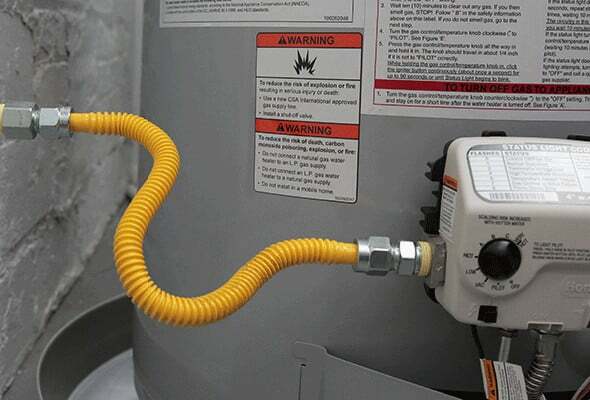 Unfortunately, Water Heaters are mechanical and eventually will require repairs or replacement. 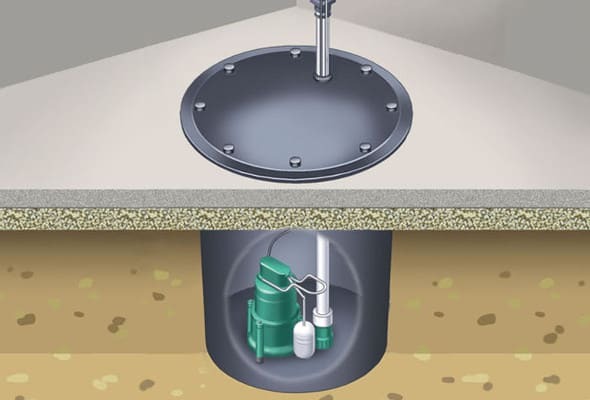 Sump Pumps play an important role in keeping your basement dry. Ground water levels fluctuate underneath your home and your sump pump only kicks into action when required. Newer technology allows homeowners to protect against disaster with battery backup solutions and even Sump Pump alarms. These solutions can send text alerts for high water and power outages 24/7. 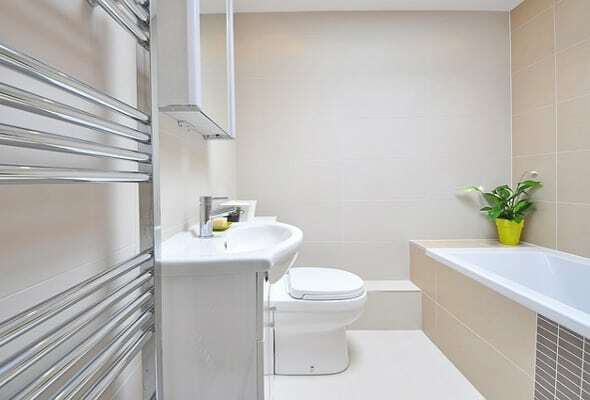 Toilets have several parts which age over time and will need to be replaced. The most common issues are minor in nature but can be annoying. These include flappers, fill valves, flush valves, and handles. If “your toilet is always running”, give us a call at (616) 836-1197. Bob Tolsma plumbing has Master Plumbers to assist in diagnosing the issue and making the repair. We pride ourselves in providing services at reasonable prices. 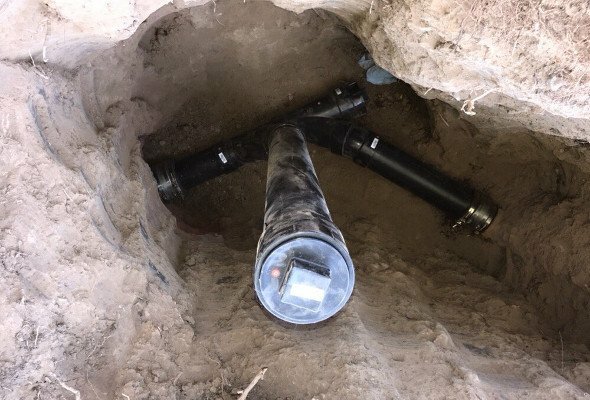 Your Main Sewer line connects your home’s plumbing system to the city sewer system. Every drop of wastewater produced in your home or business travels this route to the city sewer. Sewer lines age over time, crack, and sometimes get destroyed by mature tree roots. This allows debris to build up inside the drain line and eventually the line will need to be repaired or replaced. 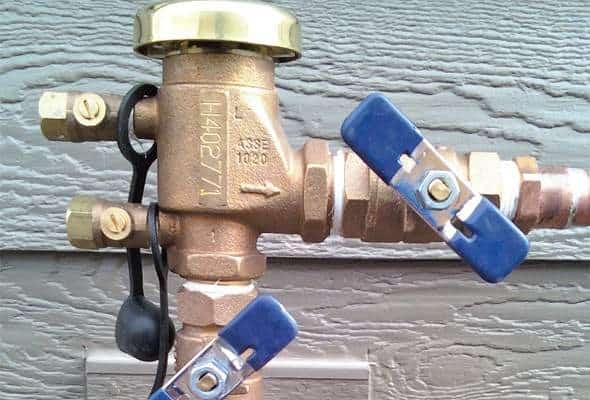 Backflow Devices are commonly implemented in lawn irrigation systems, fire sprinkler systems, food processing equipment, and laborary equipment to name just a few. Homeowners and businesses are now required by law to test these devices on a routine basis based on time frames specified by each local municipality. If you aren’t finding exactly what you are looking for here, please call us at (616) 836-1197. We’ll gladly listen to your issue and either give you an estimate or give you a referral to someone who can assist.